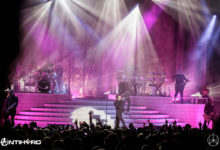 As hurricane Florence descended on North Carolina, many of the concerts scheduled for the weekend were canceled due to travel concerns for the artists and because with the unpredictability of this storm in particular promoters had no idea how the venues would be affected. 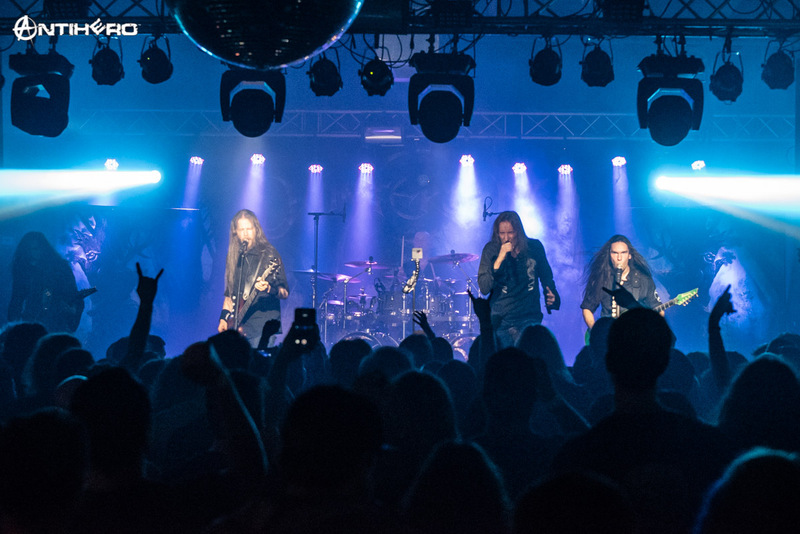 Luckily for metal fans in the Triad, a little hurricane was not going to stop the mighty Wintersun from performing their show at The Blind Tiger in Greensboro. 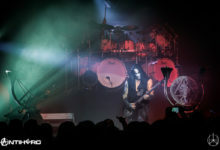 With heavy periods of rainfall and strong winds, one would expect this to dampen the crowd from attending, but with a packed house, the show did go on. 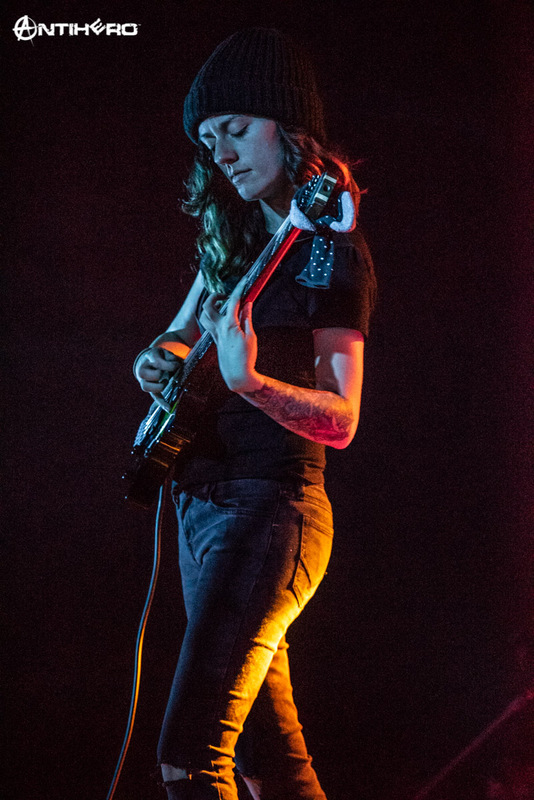 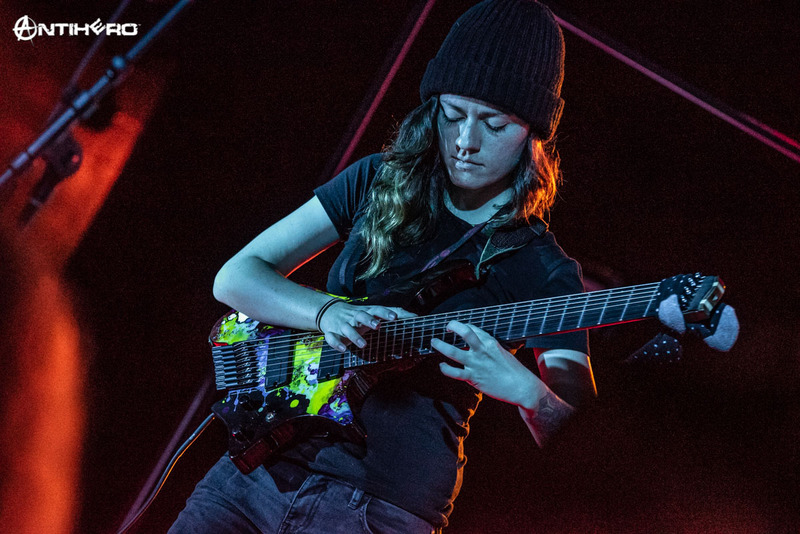 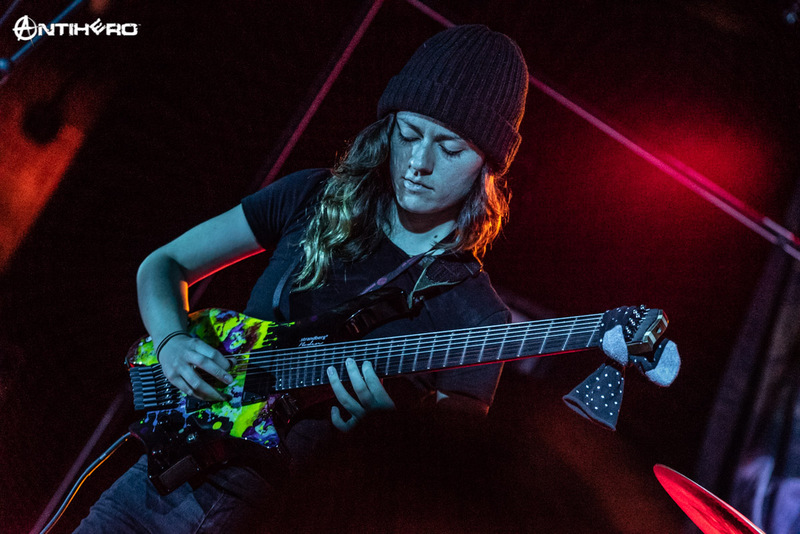 The first band to hit the stage was the progressive metal band, Sarah Longfield. 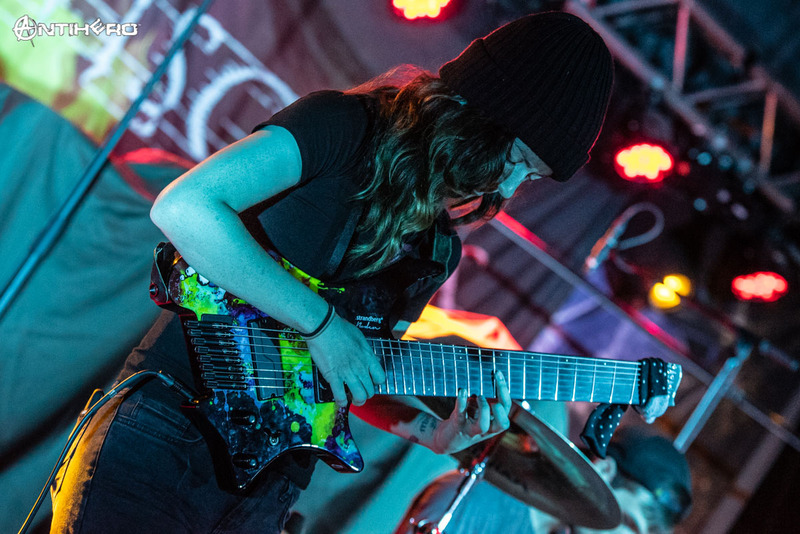 In a frenzy of two-hand tapping, the three-piece band grabbed the attention of the crowd as they delivered powerful technical guitar work. 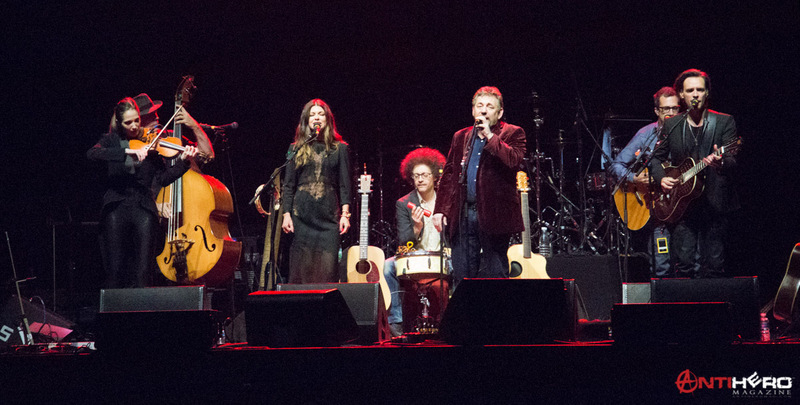 I was honestly not expecting the music that this band created on the stage, it was beautiful and masterful. 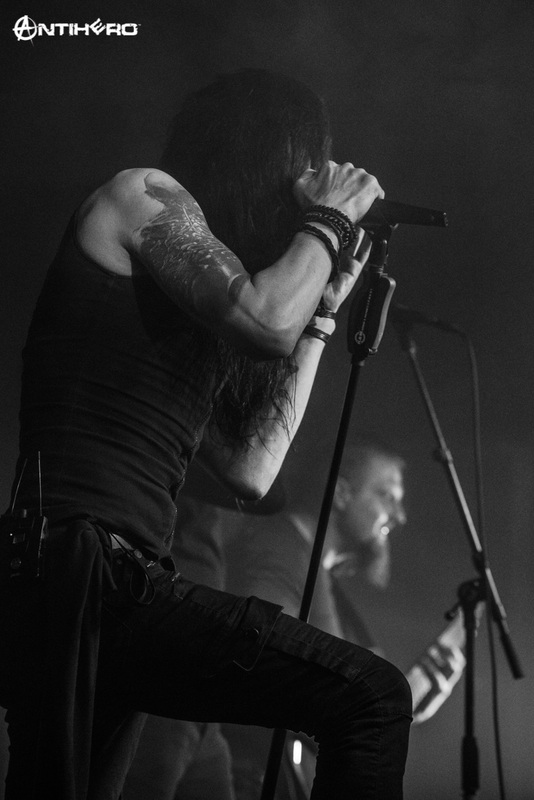 The only thing that shied me away from their music was the lack of vocals, but never the less they delivered a mesmerizing performance. 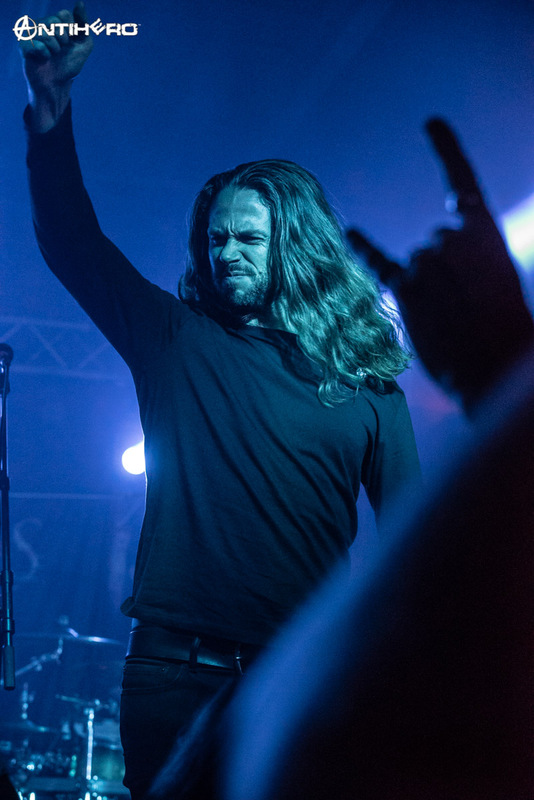 After the stage was cleared it was time for the band that really drew me to this show to hit the stage, Ne Obliviscaris. 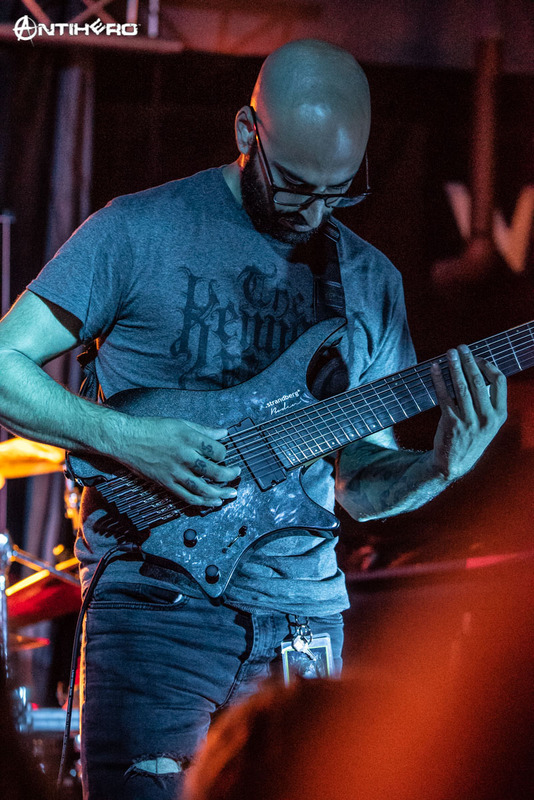 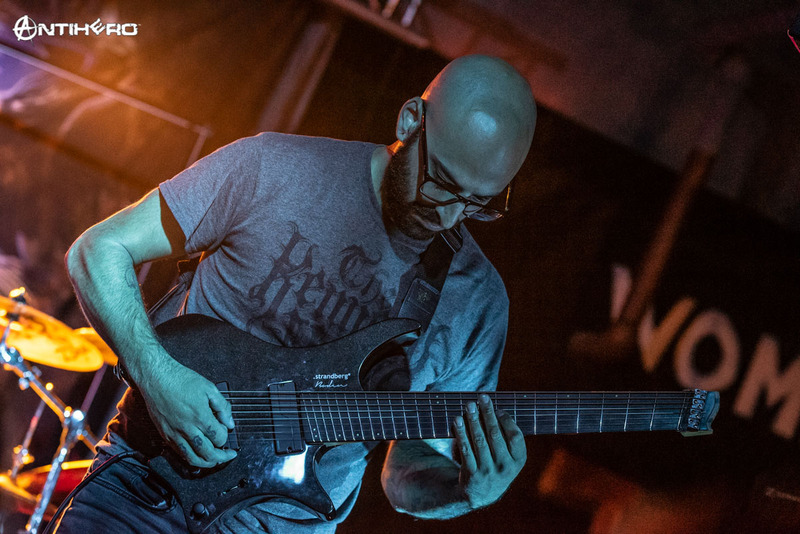 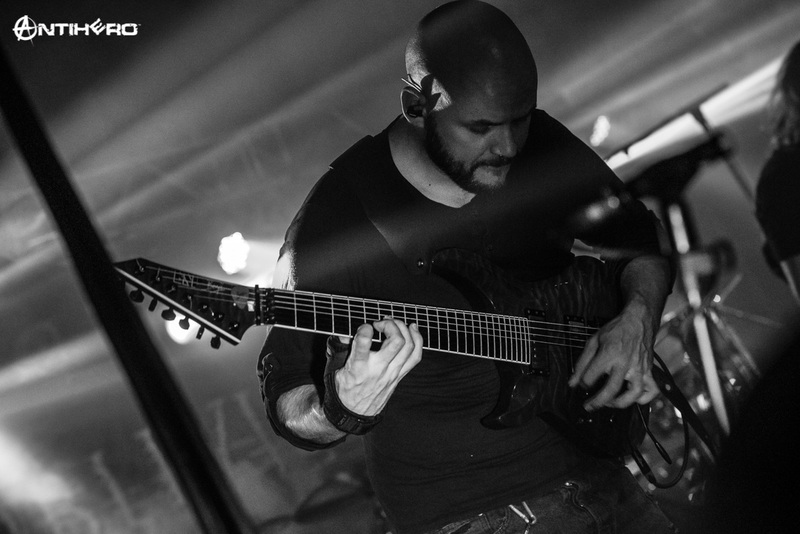 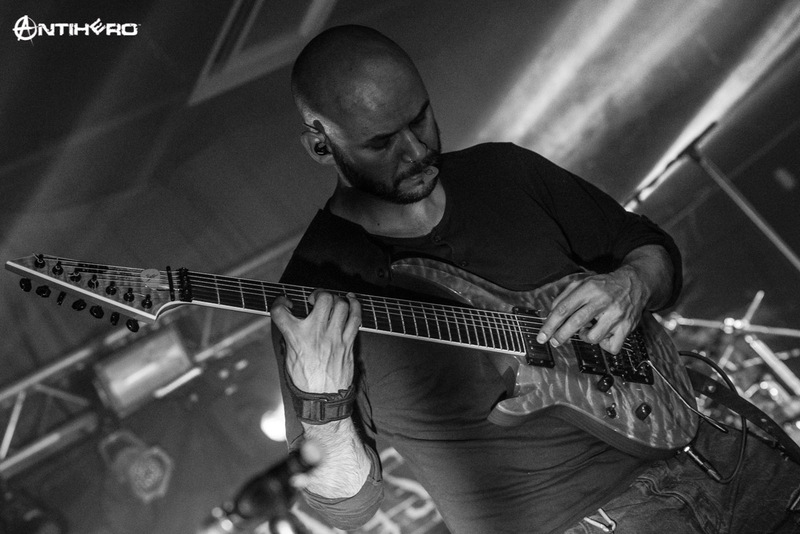 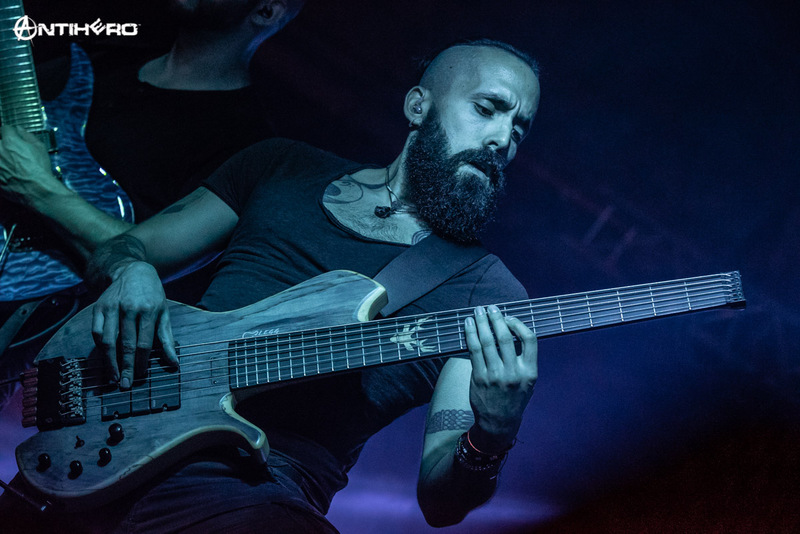 From the first time I heard their recent release ‘Urn’ I was drawn to their mix of progressive metal mixed with classical and black metal elements, the balance of every single element of their music is a treat for the ears. 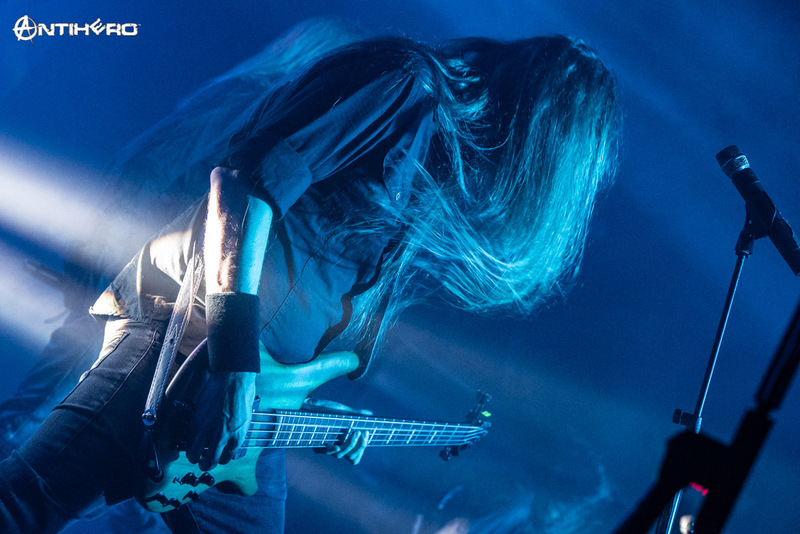 Since the last time that I saw this band, they stepped up their production a bit by delivering an amazing lighting display to go in hand with the masterful musicianship on stage. 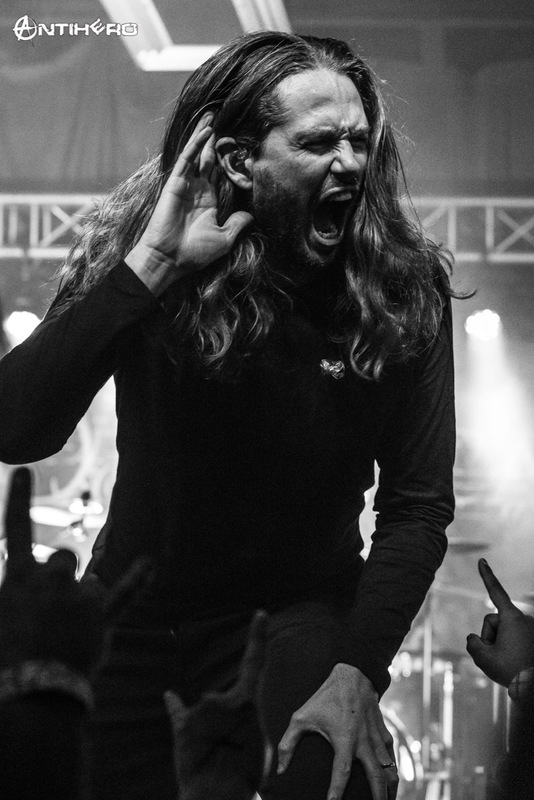 There was not a single person in the venue not banging their head or throwing up their horns as the band performed, satisfying the people who knew who they were and also winning over some new ones as well. 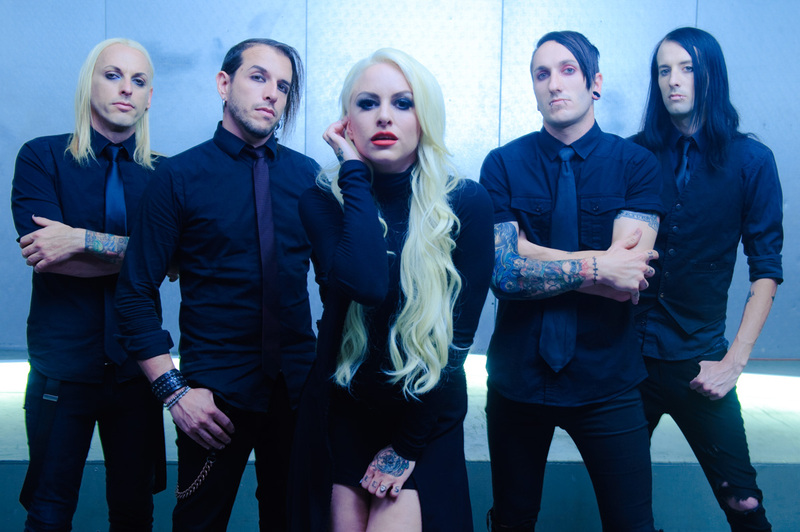 This is one of those bands that is completely underrated and deserves more appreciation in the industry. 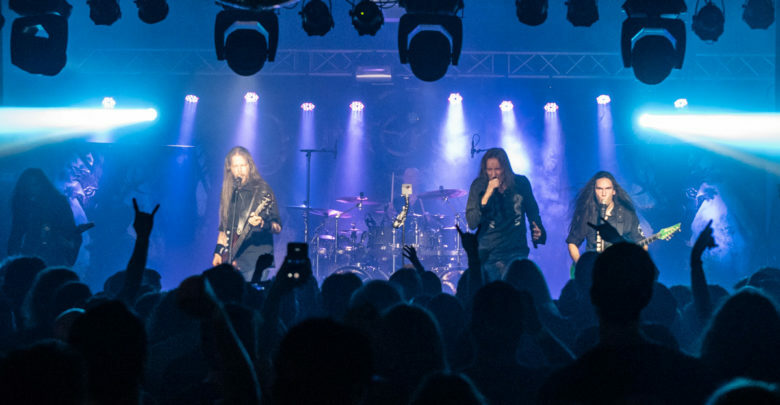 Their live shows seriously get better every time I see them live and they were the perfect band to get the fans excited about the headliner Wintersun. 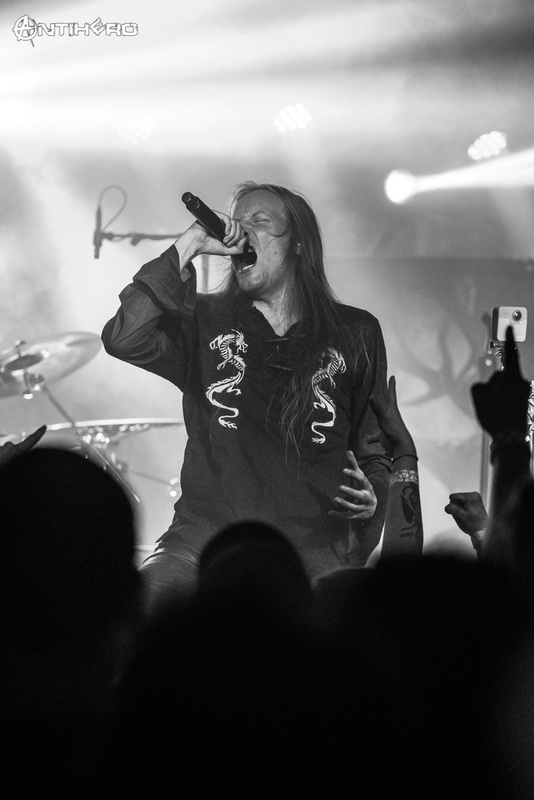 I most recently got introduced to Wintersun, a band whose last tour here in the United States was 5 years ago, but once I dove into their discography and listened to their music, I fell in love. 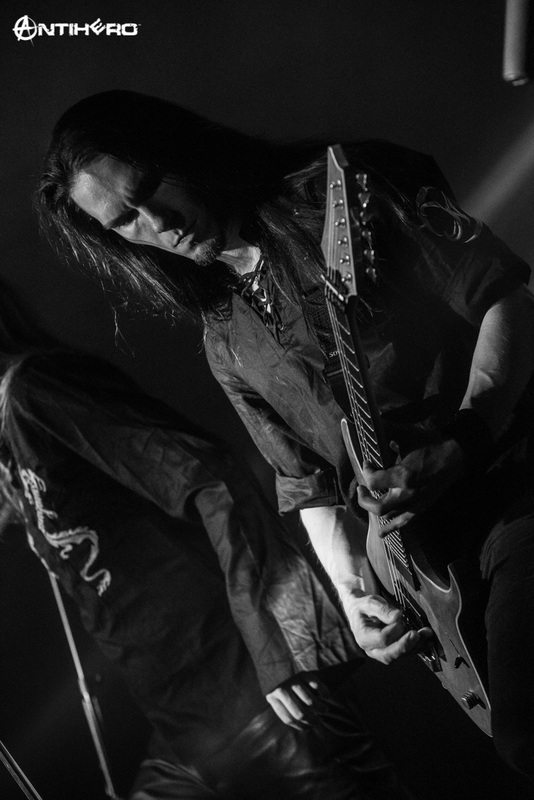 The band’s mix of power, symphonic, Viking and heavy metal is something that is just so unique. 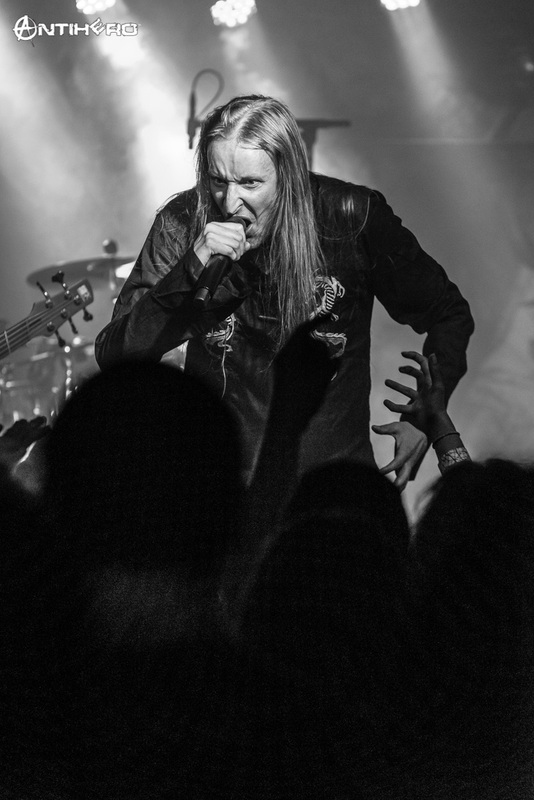 Wintersun’s live performance backed up their music, from the moment they walked on the stage to the moment they walked off, they performed with insanely high amounts of energy. 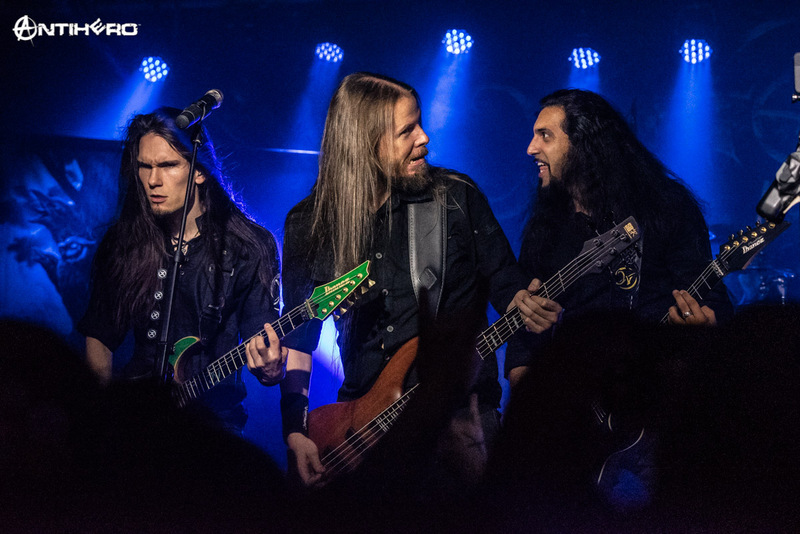 From the interactions with the crowd to the interactions with each other on stage, Wintersun showed everyone that they enjoy doing what they are doing and you are sure as hell going to enjoy it too. 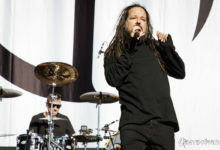 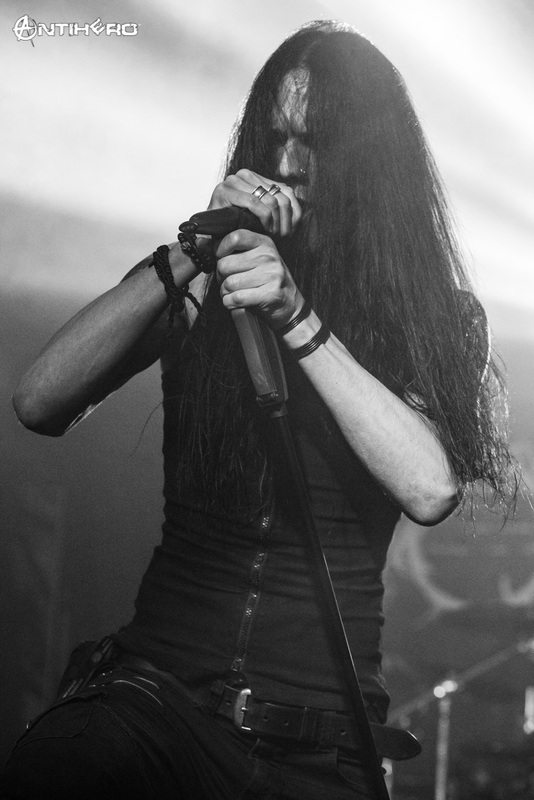 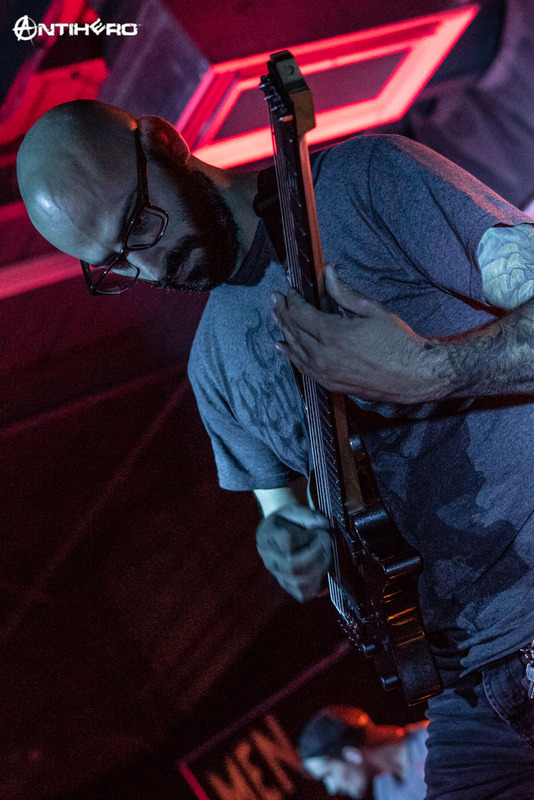 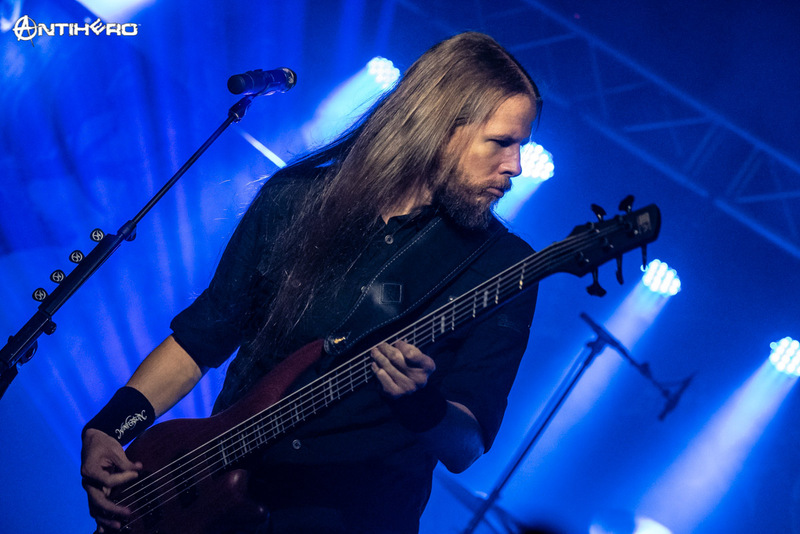 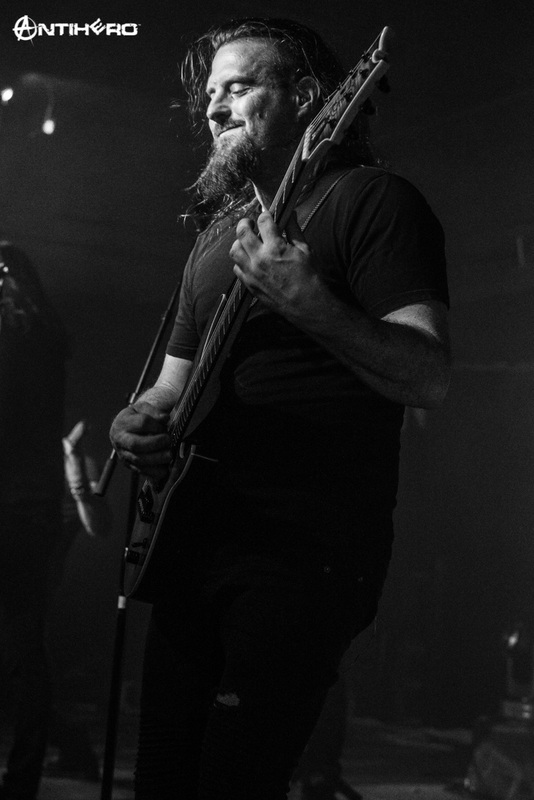 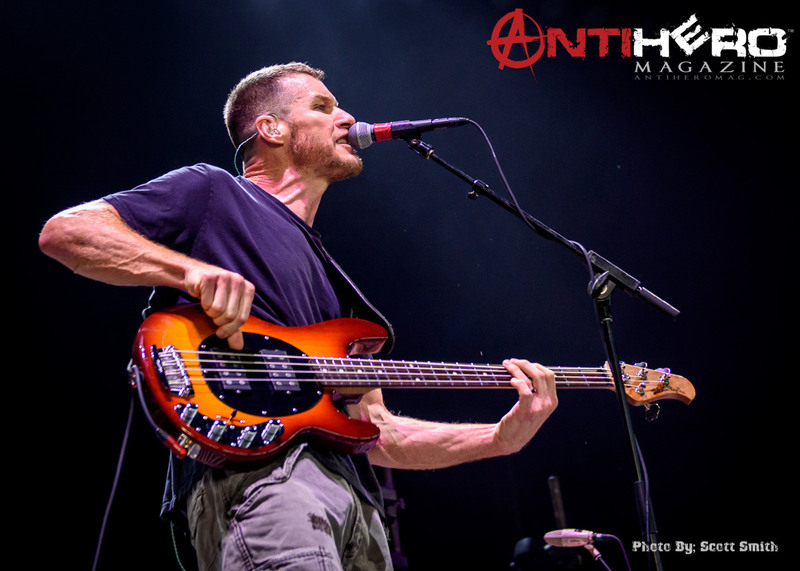 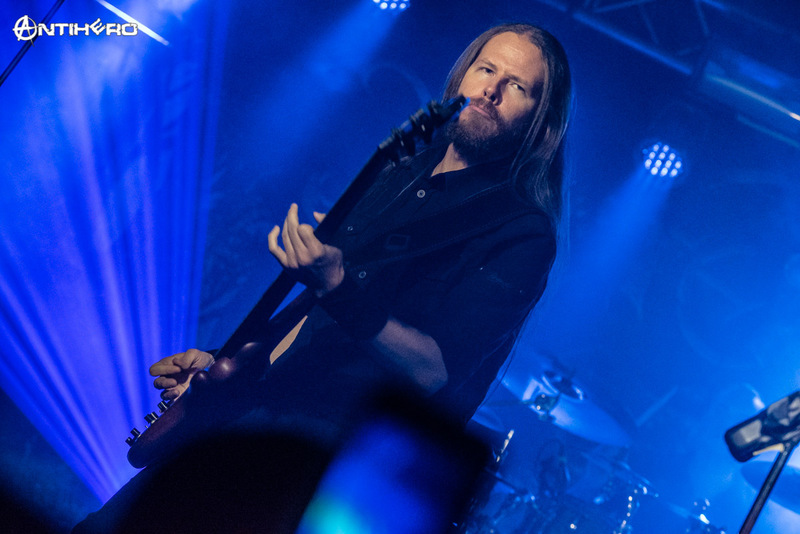 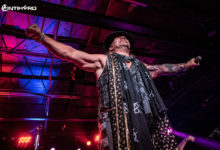 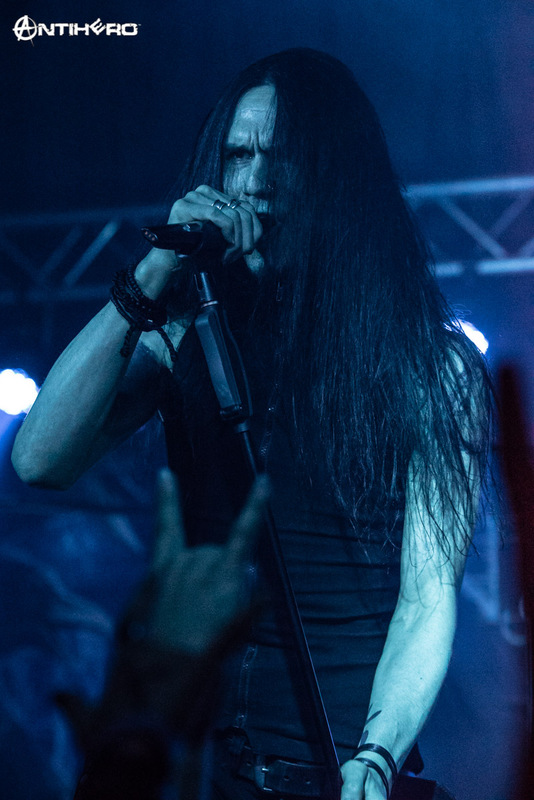 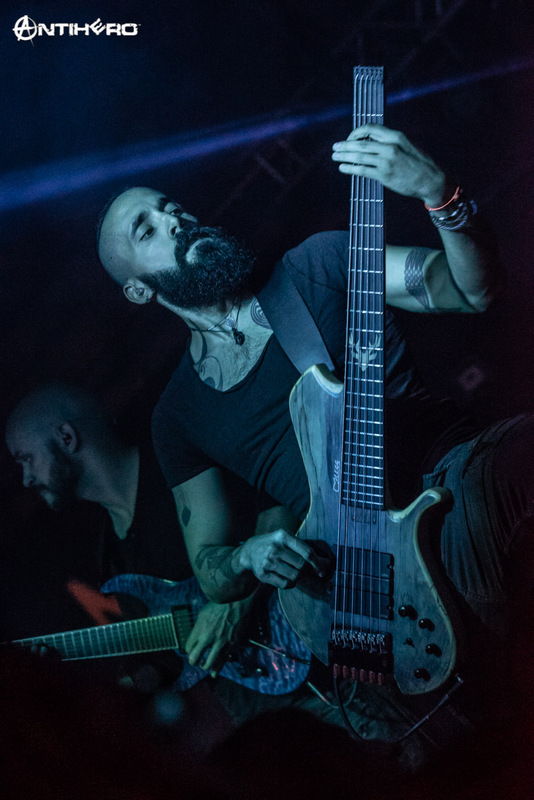 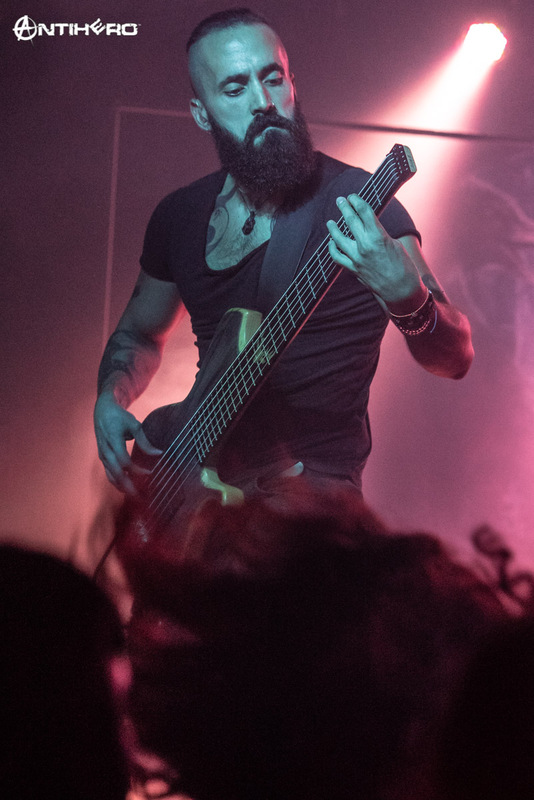 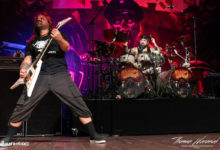 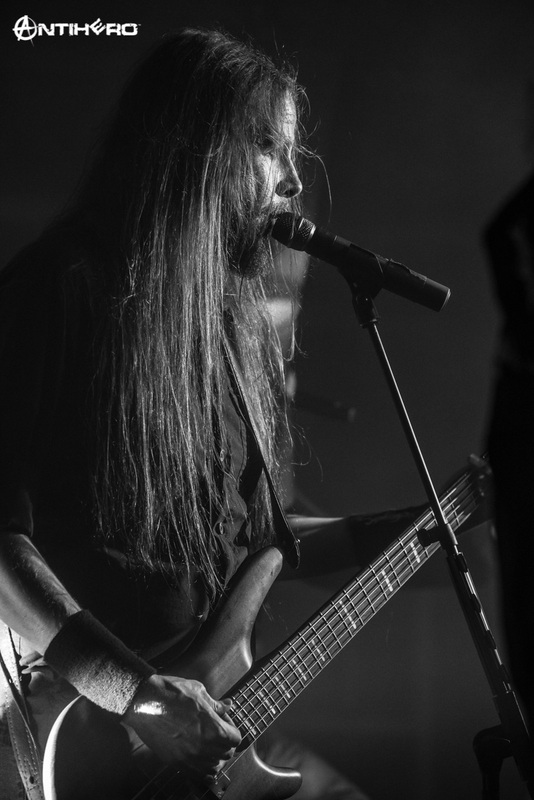 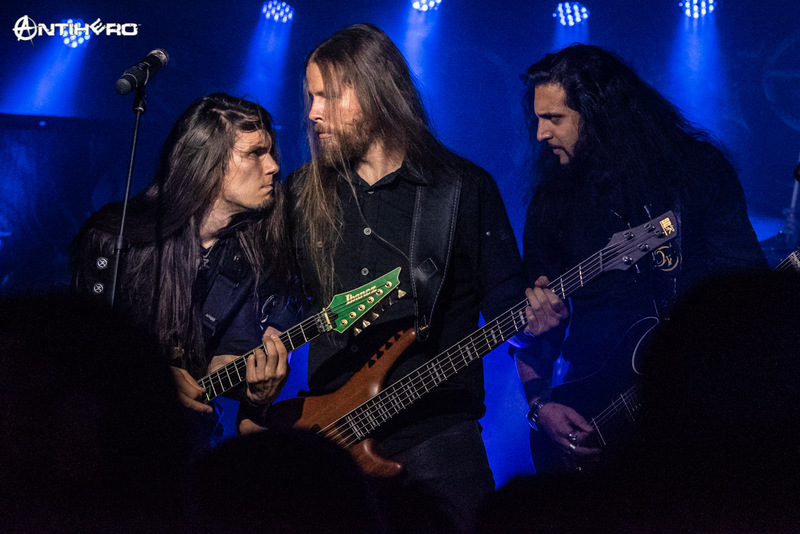 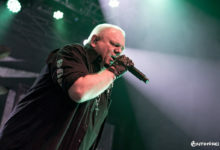 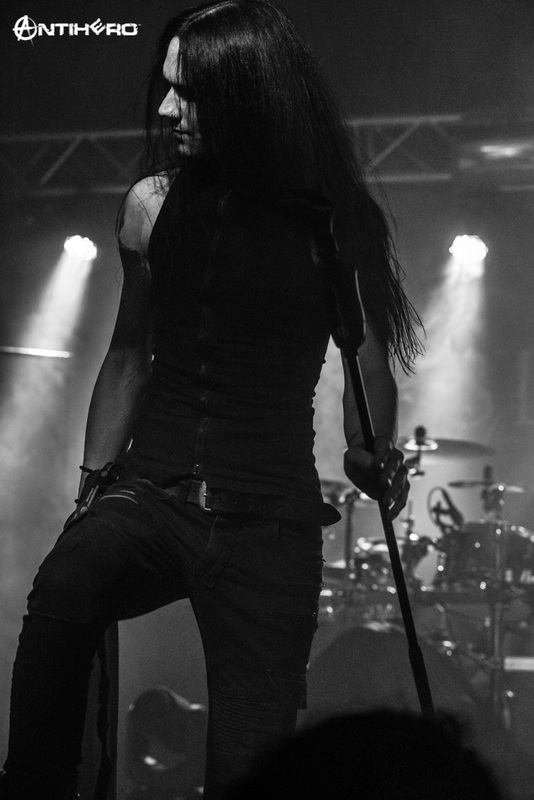 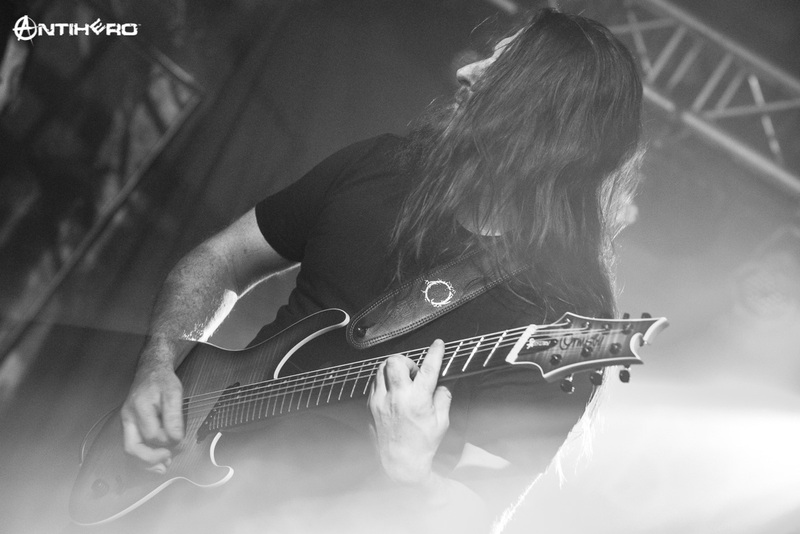 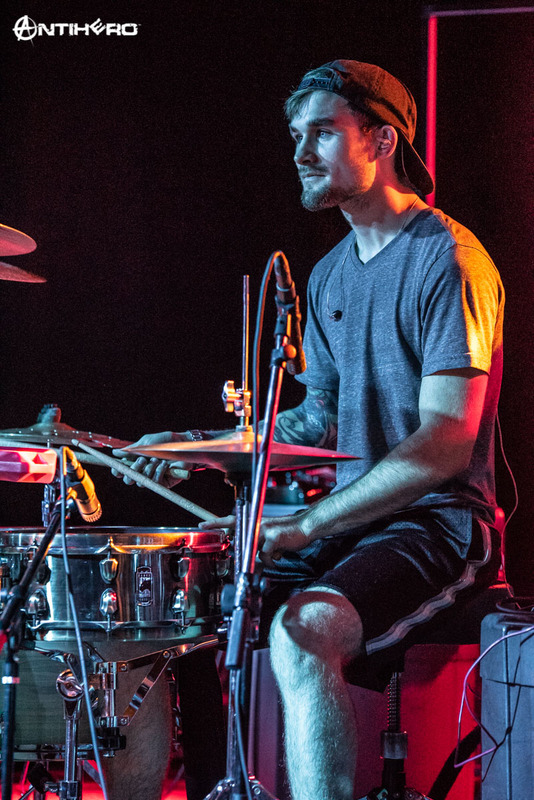 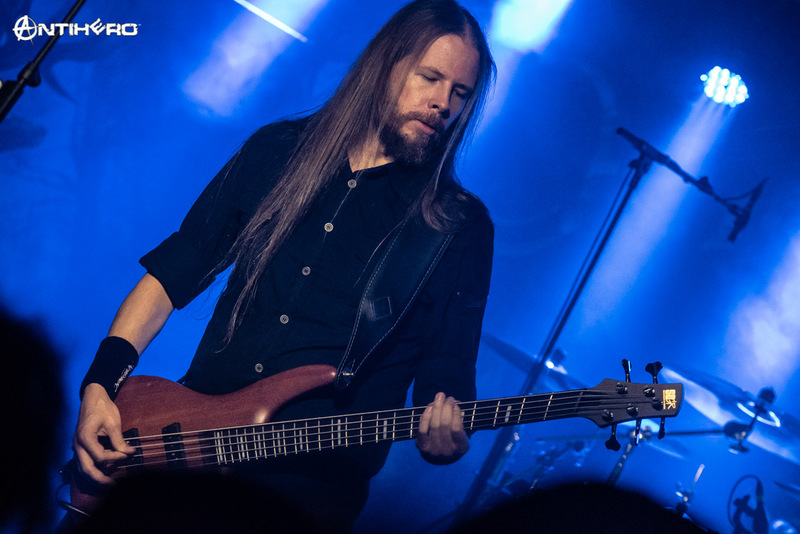 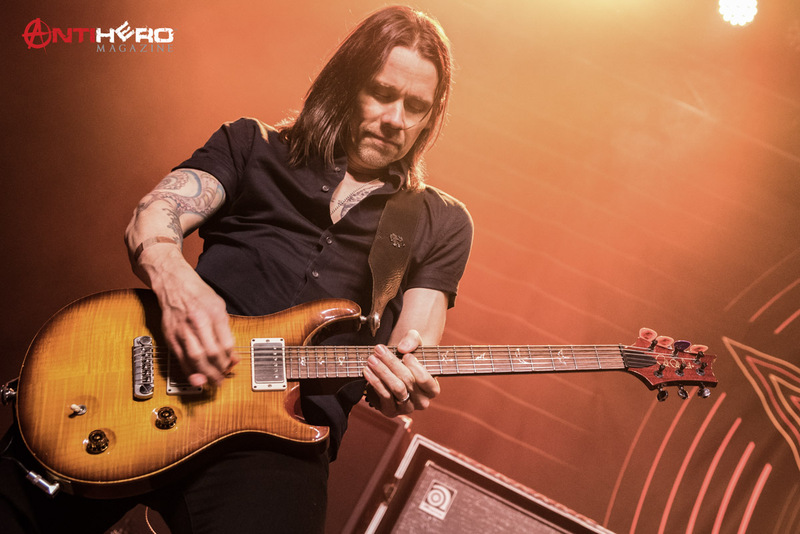 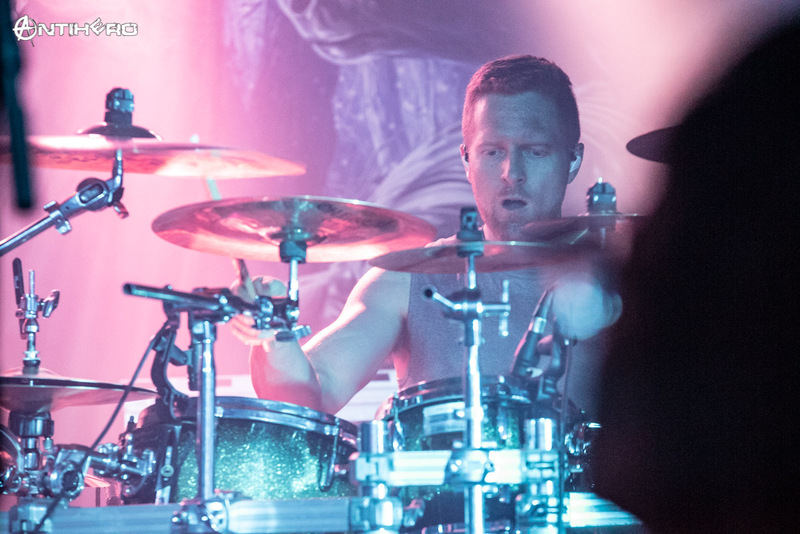 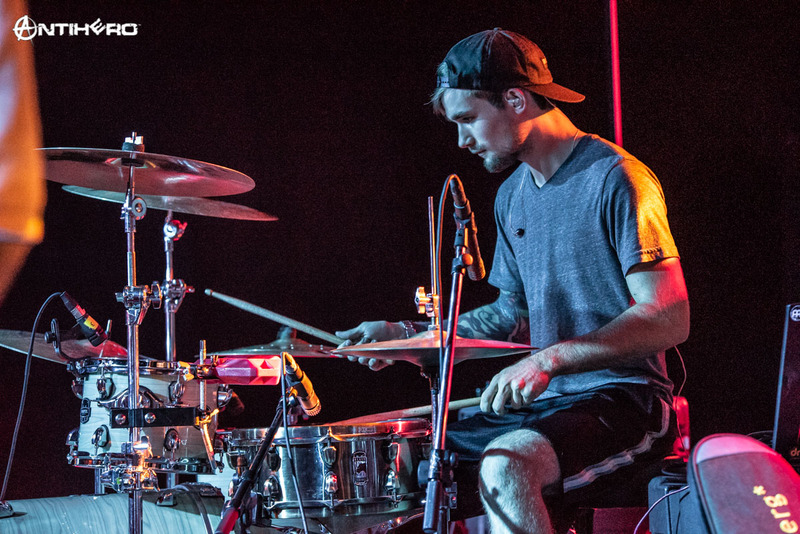 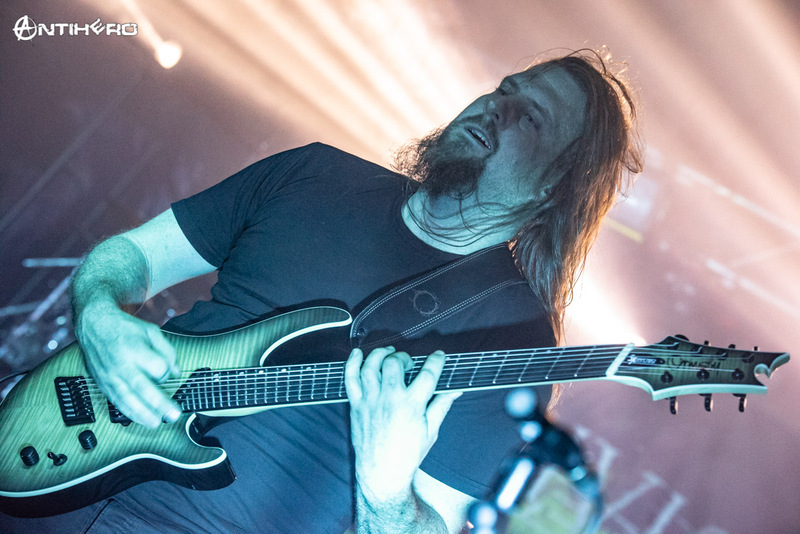 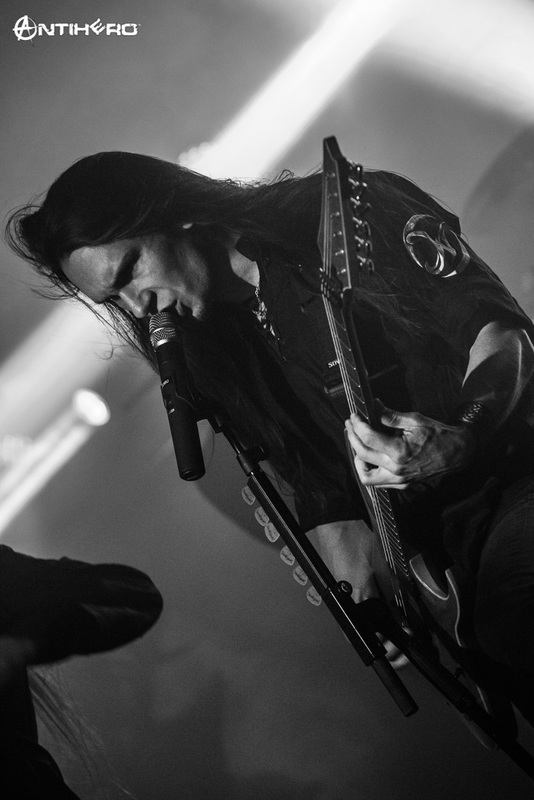 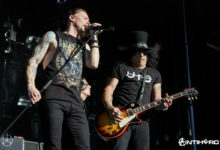 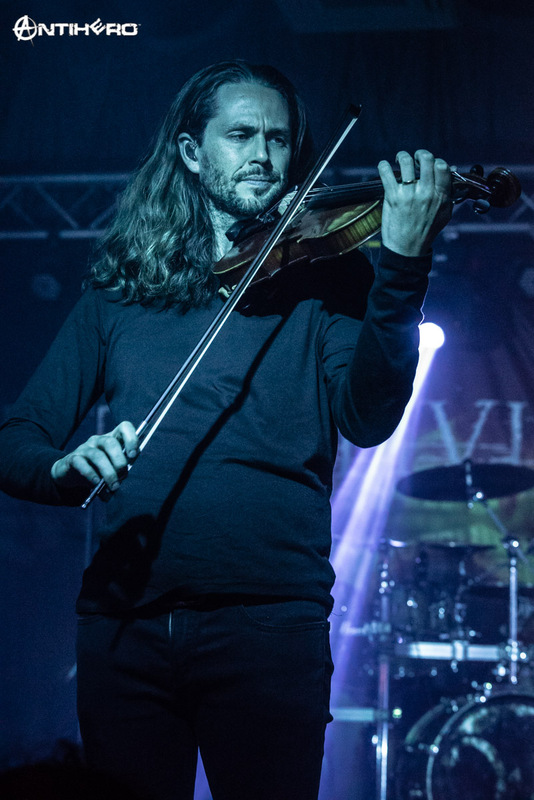 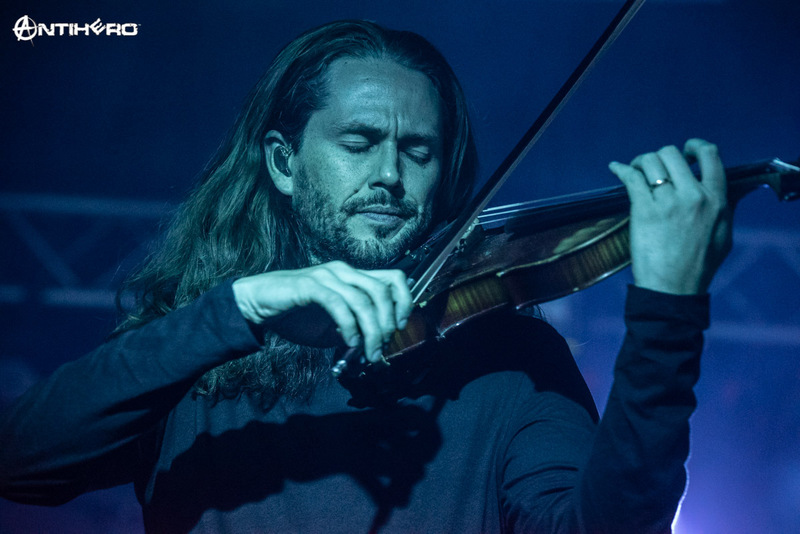 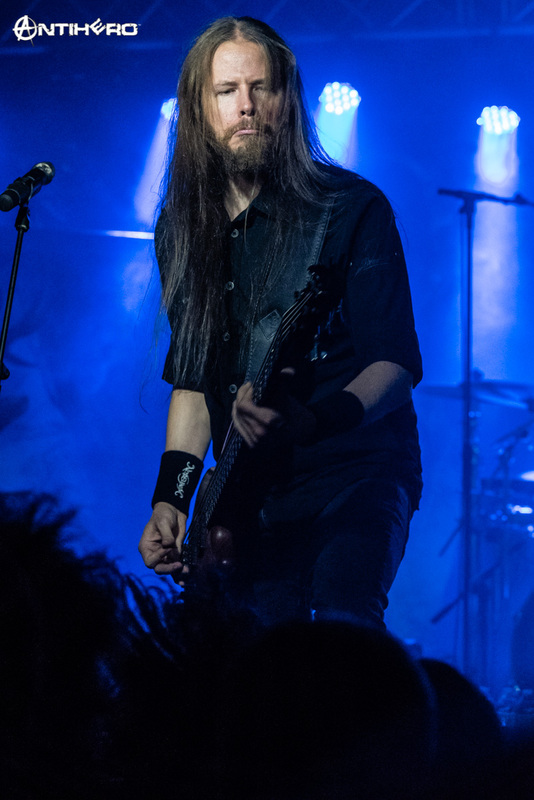 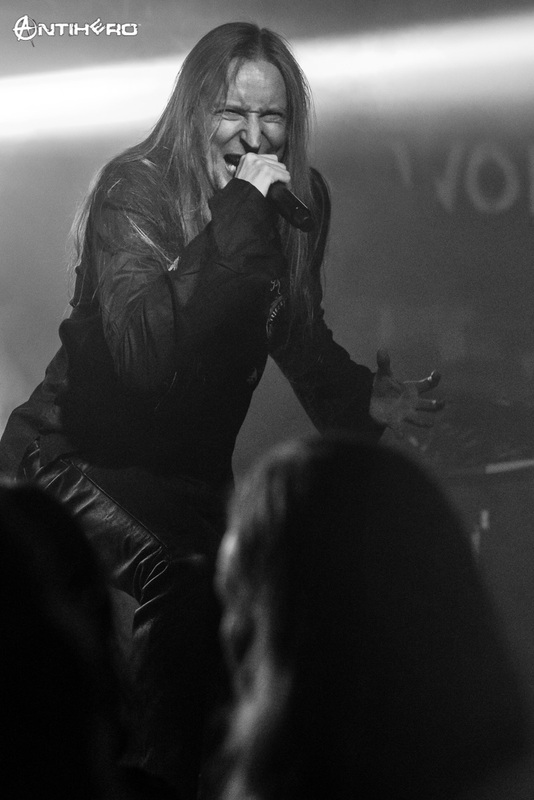 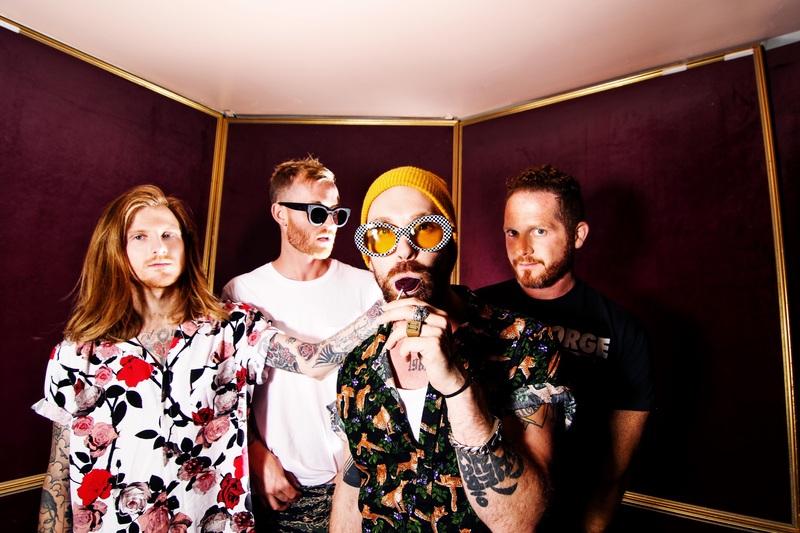 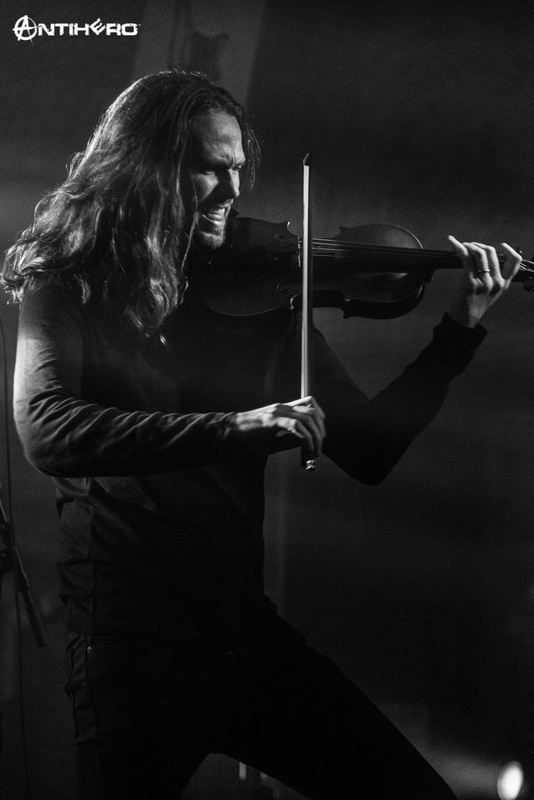 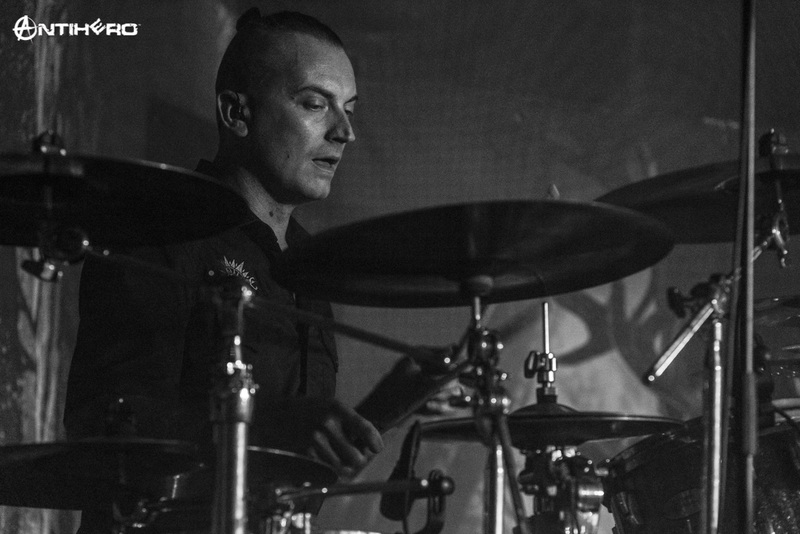 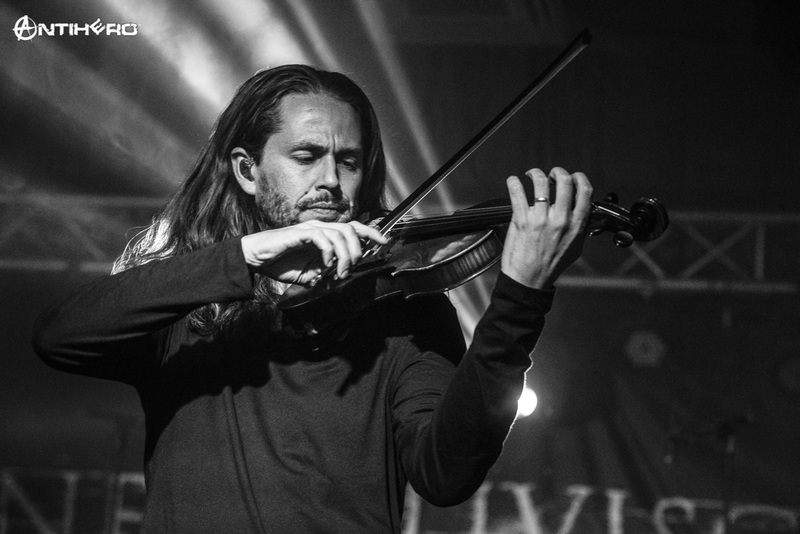 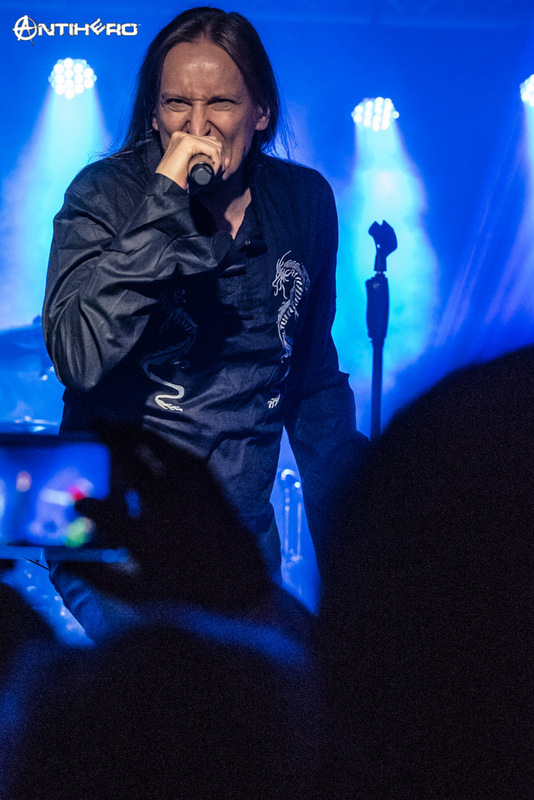 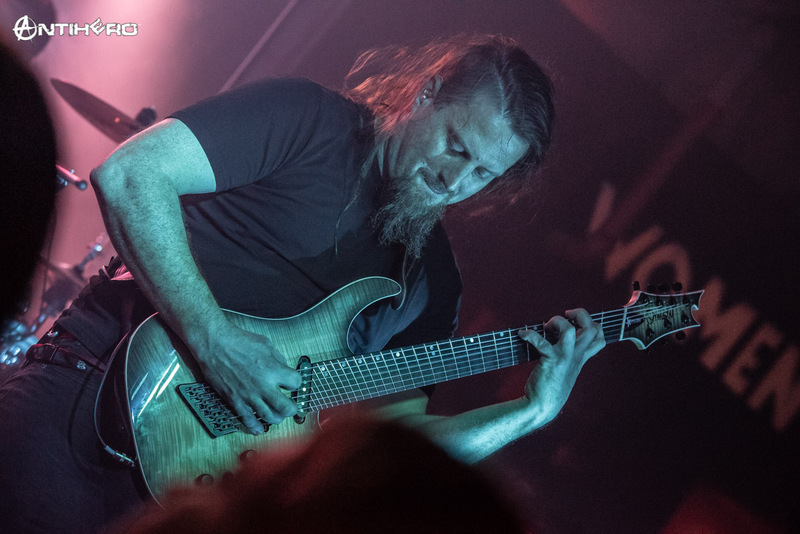 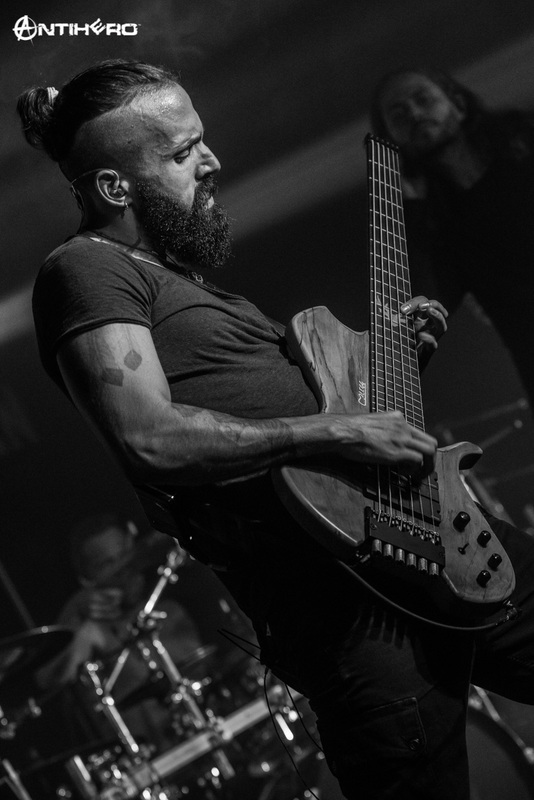 The band delivered a mixed setlist consisting heavily of their newer material off their latest release ‘The Forest Seasons’, but they did play the fan favorites like ‘Sons of Winter and Stars’. 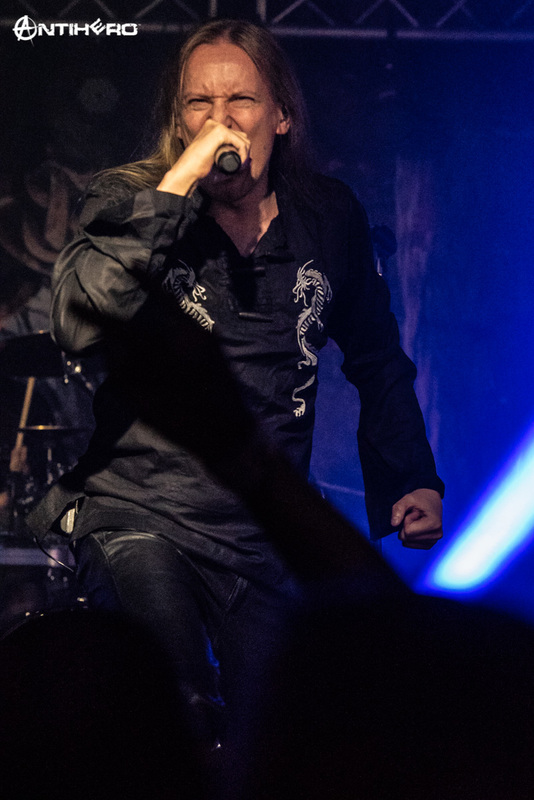 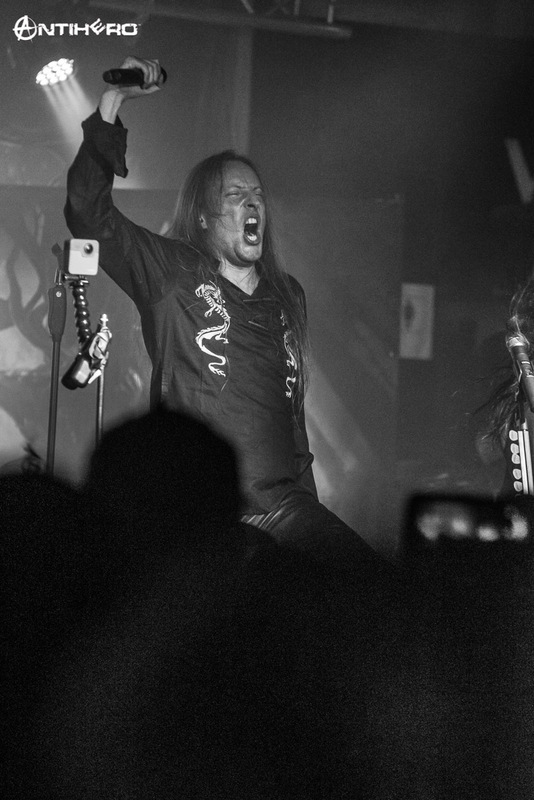 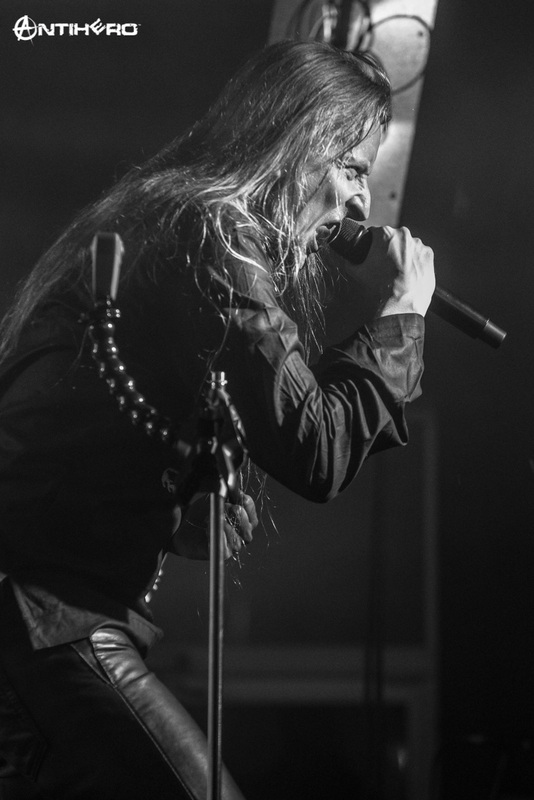 Wintersun also debuted a new untitled song during this tour, which fans can expect to be included on the next record from these Finnish heavy metal warriors. 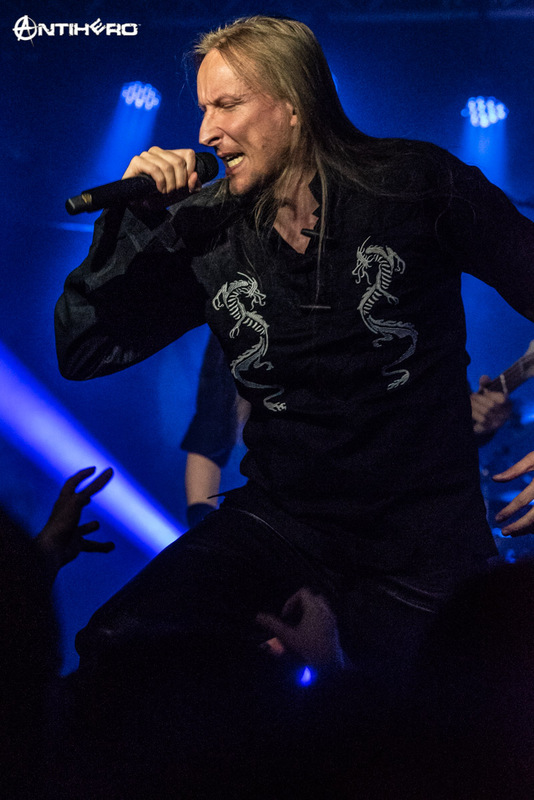 The tour recently kicked off in North America so there are plenty of dates to grab tickets too, plus while you are at it grab some merch, Wintersun is currently running a special during the tour, buy 3 out of the 4 “Seasons” shirts and get the 4th one free, it’s kinda worth it. 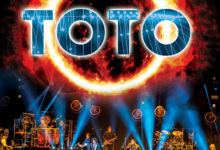 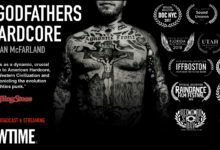 You seriously do not want to miss this tour when it touches down in your city!